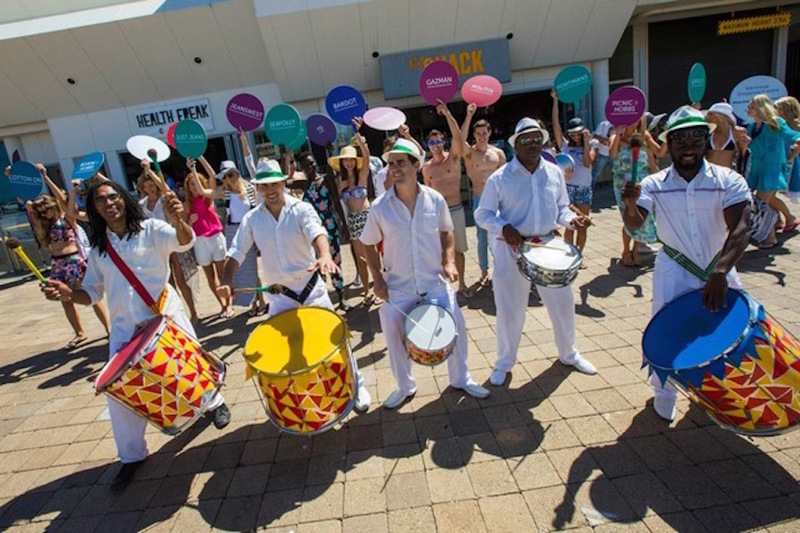 Are you looking for colourful, energetic & exciting performance to bring to your next event? 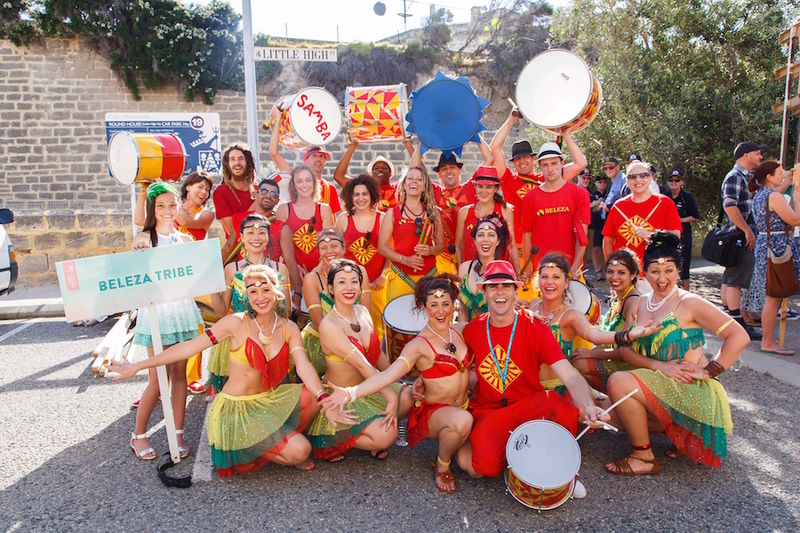 Look no further than BELEZA SAMBA, percussive beauty in motion! Specialists in Brazilian carnival themed shows with live percussion and dazzling dancers in big feathered costumes.